As part of the “war on drugs,” the District Attorney’s Office for Tarrant County and the Tarrant County Sheriff’s Department have begun focusing heavily on investigating and prosecuting drug-related crimes. If you believe you are under investigation for a drug crime or have already been arrested, you need to consult with a skilled drug crimes attorney immediately to discuss your options. Drug convictions not only result in prison time, fines, and parole but may also limit your ability to obtain government benefits, seek employment, attend school, and file for child custody or visitation. It is imperative that you seek the experienced and knowledgeable guidance of a Fort Worth drug crimes lawyer who understands how to tailor a defense strategy to the unique facts of your case. I strive to provide all clients with a comprehensive and personalized approach to drug crimes and charges. 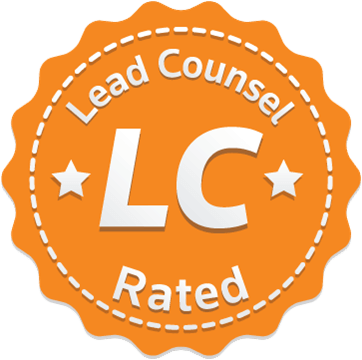 This involves keeping clients fully informed and updated, analyzing the facts and evidence from every cognizable avenue, aggressively defending against any and all allegations, and ensuring that my clients’ constitutional rights are protected. 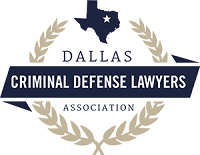 Prior to opening my boutique drug crimes defense law firm, I worked as a prosecutor for the District Attorney’s Office in Collin and Tarrant Counties. 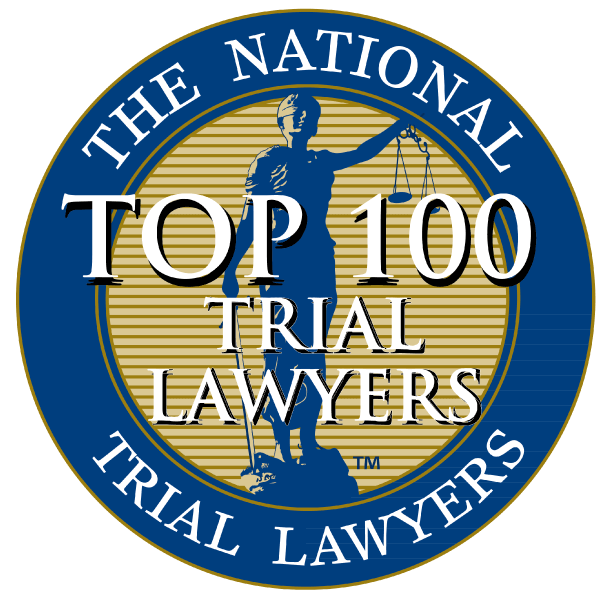 Over the years, I have gained a profound understanding of the Texas court system, the Texas Penal Code, and most importantly – how Texas judges and juries approach testimony and evidence. I provide all prospective clients with a free initial consultation. 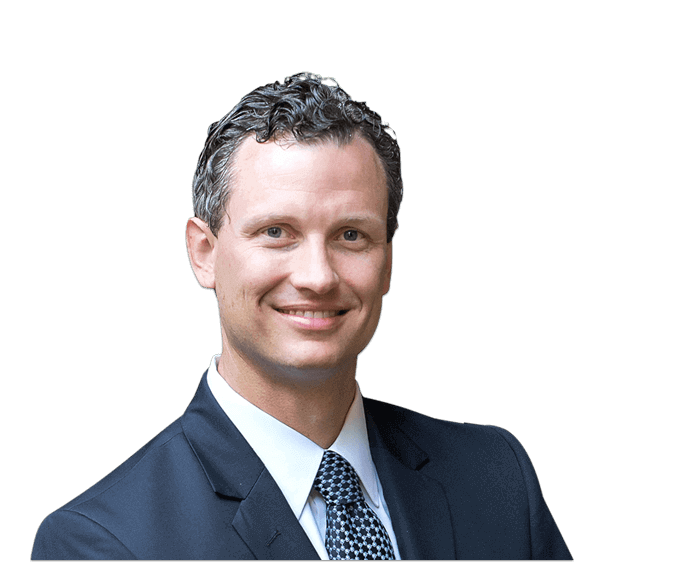 Call the Fulgham Law Firm at (817) 886-3078 to learn about my unique style of representation and to discuss possible strategies and defenses. Drug crimes can be felonies or misdemeanors depending upon the particular activity, type of drug, and amount of drug. Drug crimes are classified into three categories: possession, delivery, and manufacturing. The Texas Penal Code defines the various drug crimes. Possession: The knowing or intentional possession of a controlled substance. There are two types of possession: (1) actual possession – direct, physical possession, such as in the pocket or hand and (2) constructive possession – the drugs are located in a place under the custody and control of the individual, such as home or car. Delivery: The knowing or intentional transfer of a controlled substance from one person to another. Delivery encompasses drug sales, trafficking, distribution, transfer, and gifts. Manufacturing: The growing, production or preparation of a controlled substance. Manufacturing can involve simply harvesting marijuana, mixing chemicals or purchasing or possessing chemicals commonly used to create controlled substances such as methamphetamine. The Texas Controlled Substances Act of the Texas Health and Safety Code enumerates which drugs are banned in the state of Texas. In addition to controlled substances, drug paraphernalia and counterfeit substances are also illegal in Texas. Drug paraphernalia includes tools used to sell, deliver or consume drugs such as pipes, bongs or scales. Counterfeit substances are non-controlled substances that are disguised as and marketed as controlled substances.